Whether it’s a matter of having too many vacancies for a specific role, or positions being left open too long, a glut of aviation job vacancies is never good news for airlines. 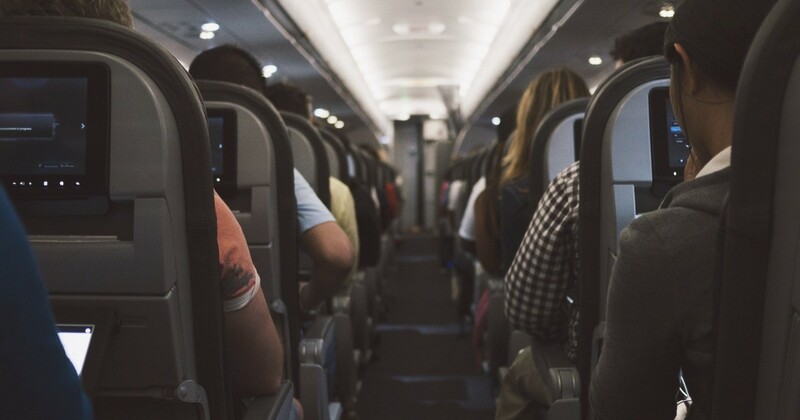 In fact, the consequences can be severe, impacting on aviation companies to the tune of hundreds of thousands of pounds and a severe reputational dent – if not worse. As part of our latest white paper, we proactively ventured out to speak to some of aviation’s leading lights about how they’ve been affected by high rates of vacancies. Here, we’ll analyse respondents’ answers to tell you more about the challenges the industry is facing, and how the consequences have manifested so far. Download our latest white paper, ‘The Hardest Roles to Fill in Aviation (and How to Get Your Talent Acquisition Back on Track)’ – it’s completely free and full of insight. What staffing challenges is aviation facing? 50% of respondents cited highly technical positions as the roles hardest to fill. One-third cited pilots (including captains and instructors) were the hardest to find, while 17% said the same for engineers and technicians. One respondent noted that a hiring cycle meant to take three months ended up taking one year. A second stated that hiring for VIP-facing roles (requiring 10–20 years’ experience) was taking twice as long as expected. Another respondent detailed the factors they felt were leading to hiring delays, including increased competition for staff and an undesirable location. In this case, the airline had to delay the business developments they had in the pipeline. One of the aviation representatives surveyed witnessed their airline develop a skills deficit as a result of difficulty hiring. To compensate, the airline was forced to pay out more for temporary staff and overtime work. Although not yet implemented, the respondent recommended that the airline should invest in a review of their overall recruitment strategy. A respondent from a German CVA noted how – after a pilot quit unexpectedly mid-season – other aviators were required to pick up the slack for six months. This increased stress levels for other pilots, and caused a significant amount of pain for the company. As a result, the company had to invest a huge amount of time and effort in a complete overhaul of recruitment practices. Figuring out how best to respond to these challenges takes dedication. But, with a specialist aviation recruiter, you can call on the expertise needed to keep your operations running smoothly and plan for future success. If you want to find out more about the hardest roles to fill in aviation, download our free white paper.